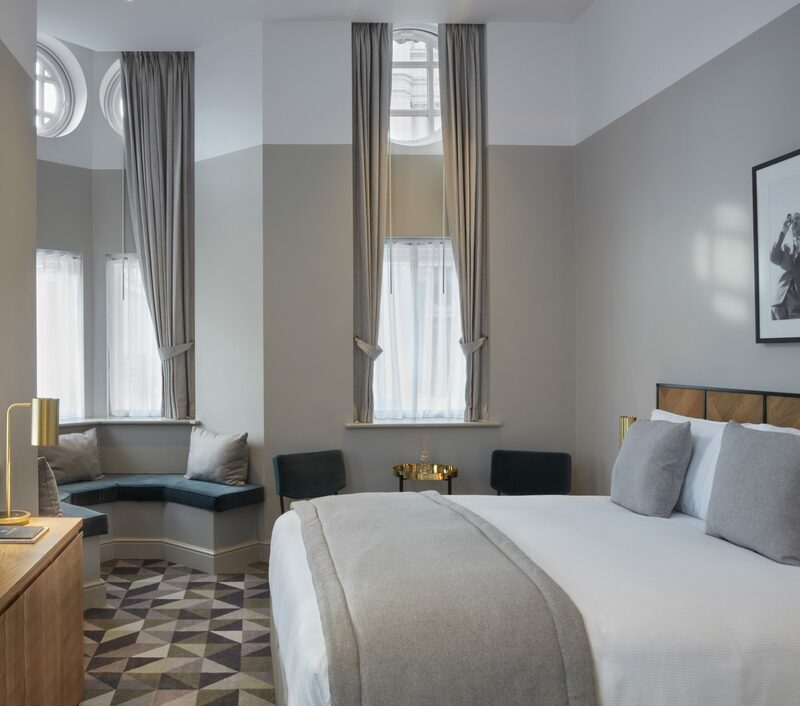 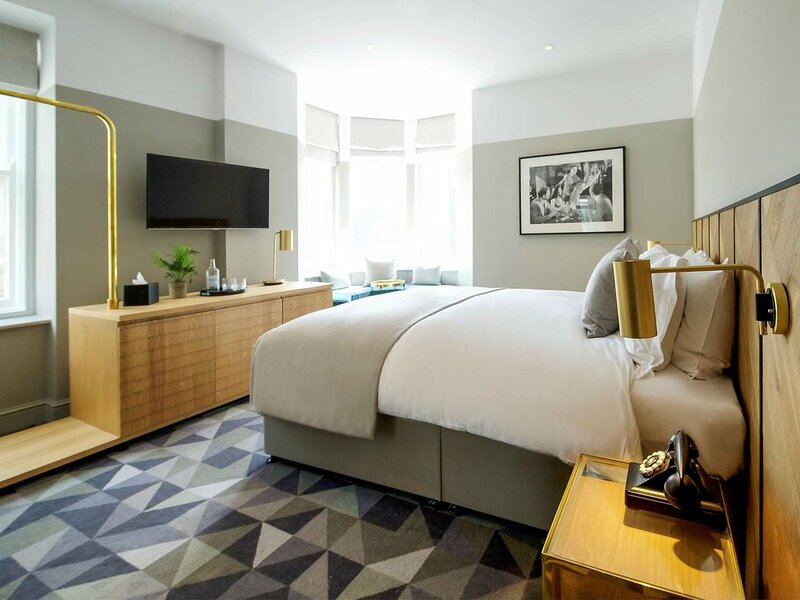 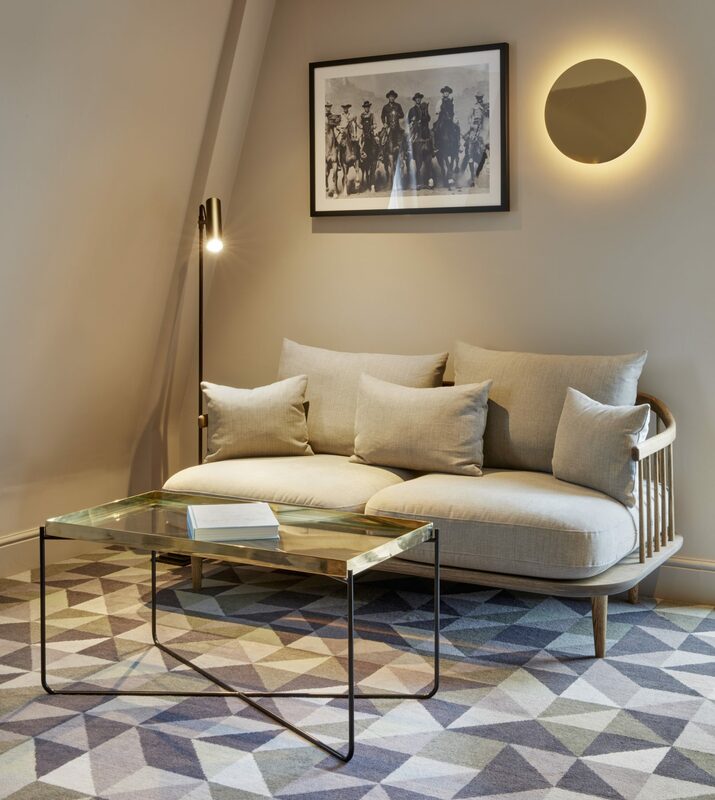 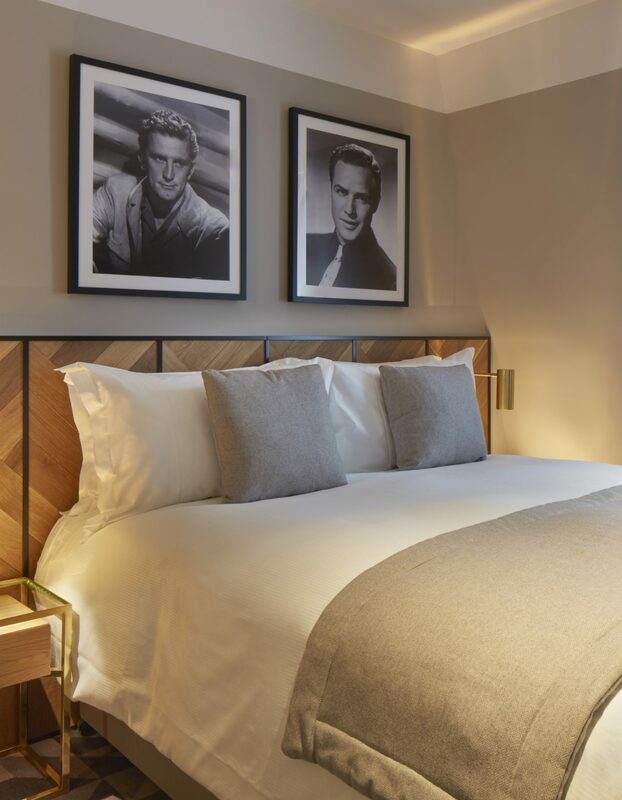 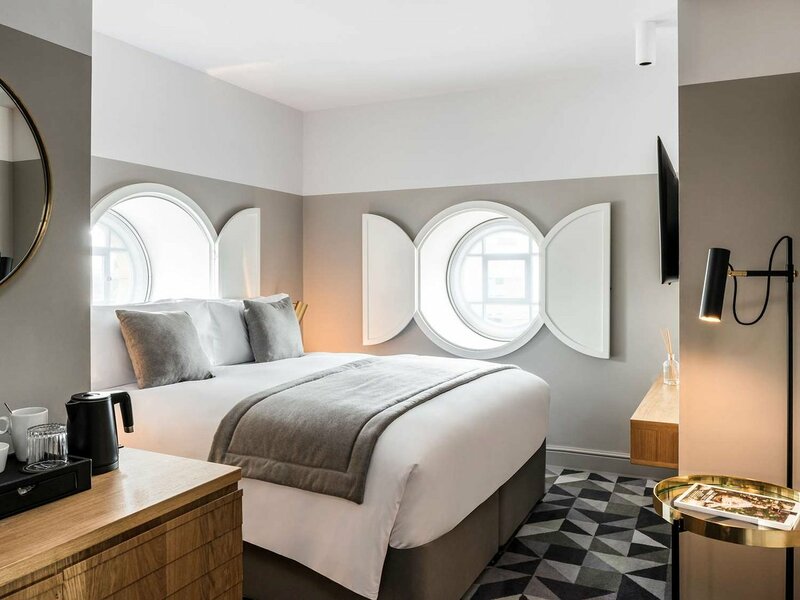 We produced all the bedroom and bathroom case goods for this 86 room, stunning early French Renaissance-style hotel, overlooking London’s iconic Leicester Square. 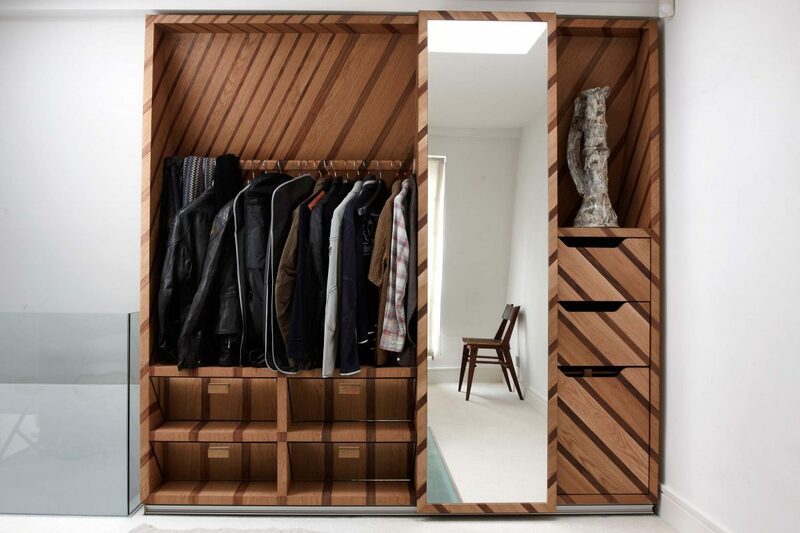 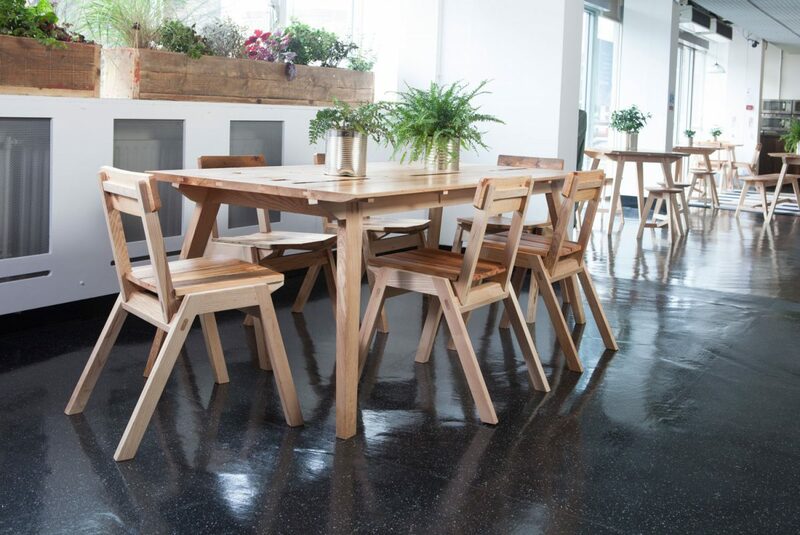 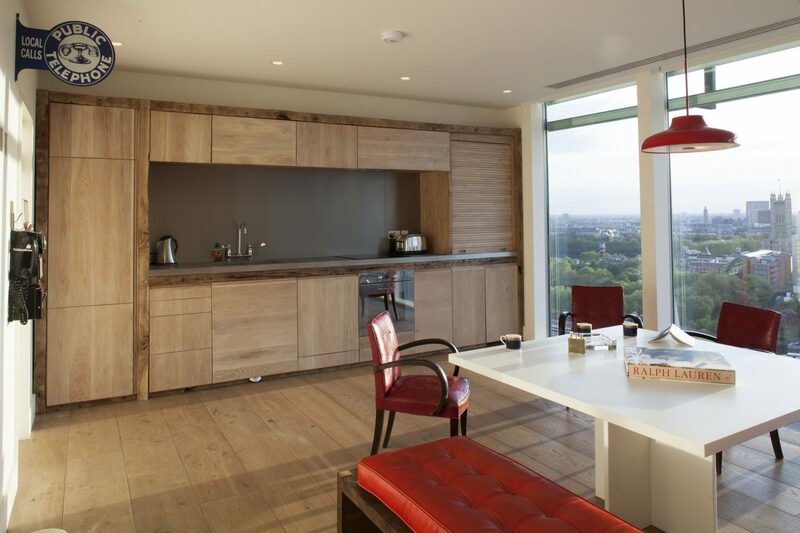 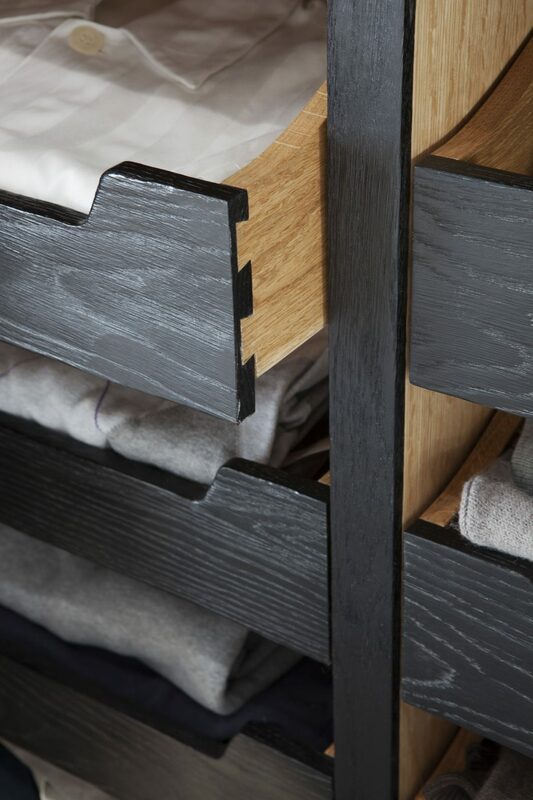 Designed alongside Michaelis Boyd Architects, the range used a palette of European oak and polished brass. 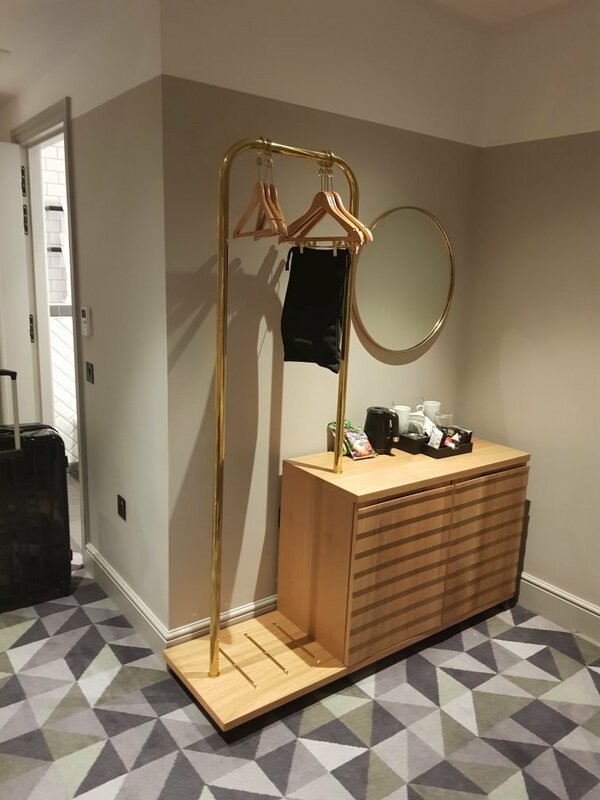 We managed the samples, prototyping, production, delivery and installation.